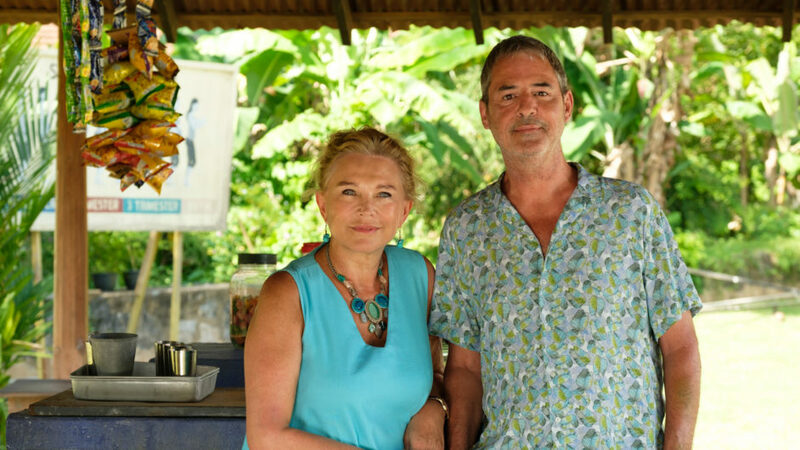 The staff of the underfunded Good Karma Hospital in rural India face new challenges as the “warmhearted yet powerful medical drama” (TV Times, UK) returns. In Series 2, British transplant Dr. Ruby Walker (Amrita Acharia, Game of Thrones) furthers her career under the watch of her formidable boss, Dr. Lydia Fonseca (Amanda Redman, New Tricks). While Lydia’s boyfriend, beach bar owner Greg (Neil Morrissey, Line of Duty, Striking Out), tries to help newly widowed Paul (Philip Jackson, Agatha Christie’s Poirot) overcome the death of his wife, Ruby continues to spar with her handsome but standoffish colleague, Dr. Gabriel Varma (James Krishna Floyd, Falcón). Then a link to Ruby’s estranged family brings her closer than ever to Gabriel. Featuring “breathtaking backdrops [and] moving storylines” (Daily Mail, UK), this hit drama also stars Nimmi Harasgama (Doctors) and Darshan Jariwalla (Sense8).